Some cautious Harris County residents will do anything to avoid an arrest and conviction for driving while intoxicated – including purchasing their own personal breathalyzer or breath-testing instrument. On the one hand, this can be seen as a responsible act: it is presumed that an individual in the possession of one of these devices will use it after a night out to determine whether he or she is safe to drive or whether he or she should hail a taxi. On the other hand, though, these devices may not be effective at preventing the user from being arrested and charged with DWI in Texas. Professional breathalyzers remain accurate (or should remain accurate) over many tests whereas personal devices may give varying readings if multiple tests are completed in quick succession. Your breath alcohol concentration (BAC) follows a “bell curve” trajectory that peaks some time after you stop drinking. So if you stop drinking at the bar and test your BAC using a personal device, the reading of that device may not correlate much to a police officer’s preliminary breath test device or breathalyzer when you are stopped on the way home 30 minutes later. Neither the officer nor the prosecution needs to show that your BAC is any specific level in order to arrest and convict you of driving while intoxicated. Even if your own personal breath tester shows a BAC of 0.04 – half of the “legal limit” – you may still be convicted of driving while intoxicated if the prosecution can show (1) you were under the influence of alcohol and/or drugs; and (2) this made you unable to safely drive a vehicle. Does It Pay to Purchase a Personal Breath Tester? While purchasing a personal breath tester may provide you with some indication of your BAC level after a night out on the town, it cannot guarantee that you will not be arrested, charged, and/or convicted of driving while intoxicated. One step that you can take that can significantly improve your chances of succeeding in your DWI case is retaining the services of the knowledgeable and experienced Houston DWI defense law firm, the Law Offices of Tad Nelson & Associates. Our firm is well-versed in legal issues that arise in DWI cases, and we are prepared to assist you in achieving the best possible outcome in your case. 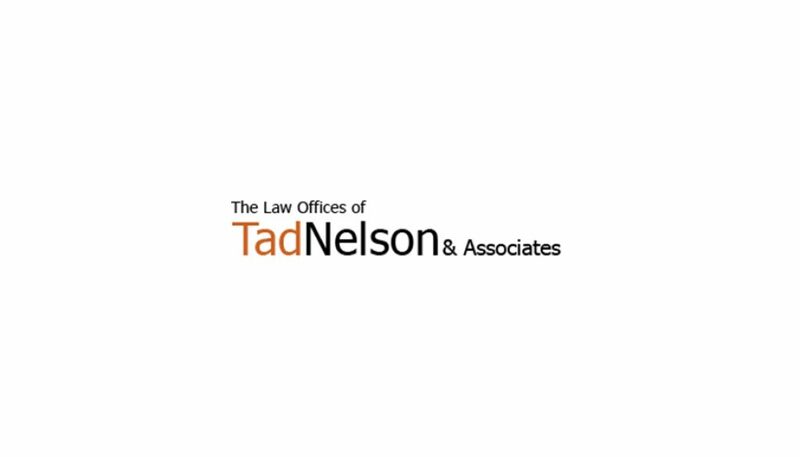 Contact the Law Offices of Tad Nelson & Associates in Galveston today for experienced legal assistance.